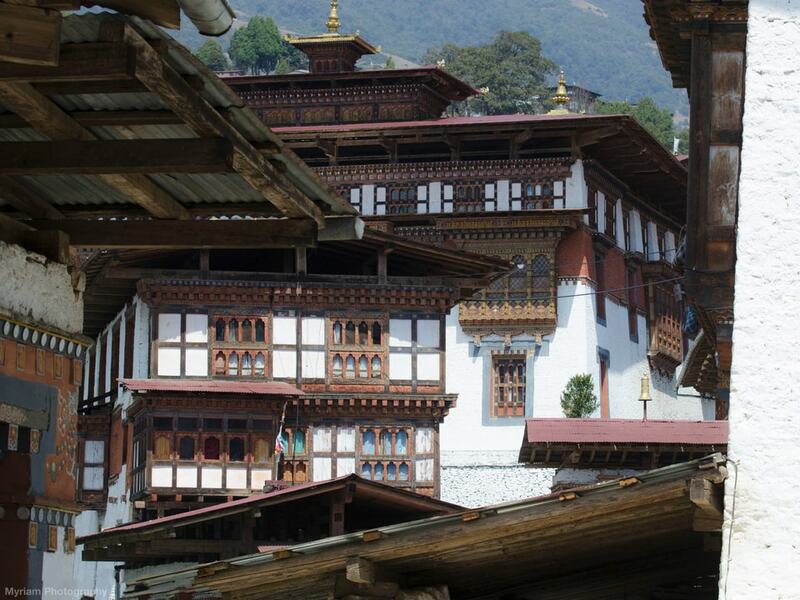 Bhutan, isolated both geographically and politically, is fascinating. Its perpetual quest for preservation of its cultural heritage coupled with that of the happiness of its inhabitants make the country seem a miraculous citadel which the stressed West looks upon with envy. There are many ways to discover Bhutan, depending on your desires – walking, biking, relaxing, hiking, mountains, countryside, or culture. It is a journey that should be prepared for well in advance. It is like a tasting menu that, once experienced, gives a burning desire to try it again.